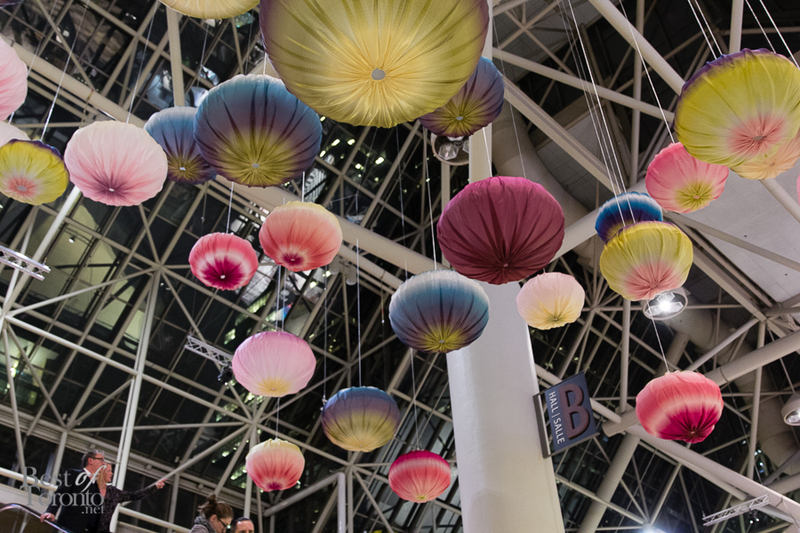 Canada’s biggest design show, the Interior Design Show, is on this weekend as it takes over the Metro Toronto Convention Centre with more than 300 exhibitors with everything from furniture, kitchen and bathroom designs, innovations, collaborations as well as a speaker series. 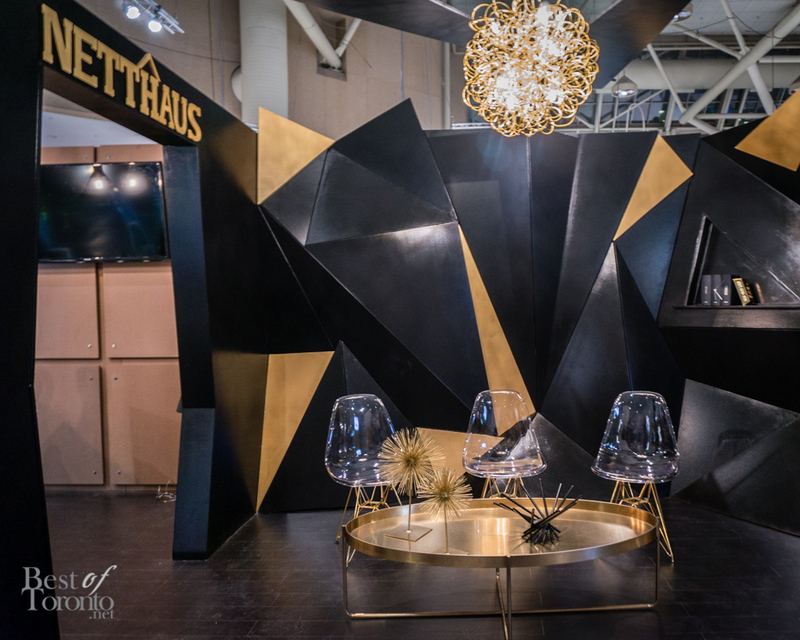 Spanning both Canadian and international design, it’s always a beautiful show that is sure to get your creative side inspired and help you create your own beautiful spaces. Also check out our photos from IDS 2014 and IDS 2013.